To beat your competition, you need to know them inside and out. With Reviewshake, you'll stay ten steps ahead of them. Move beyond hypotheses and last quarter’s figures— outperform the competition using their own customer insights. In real-time. 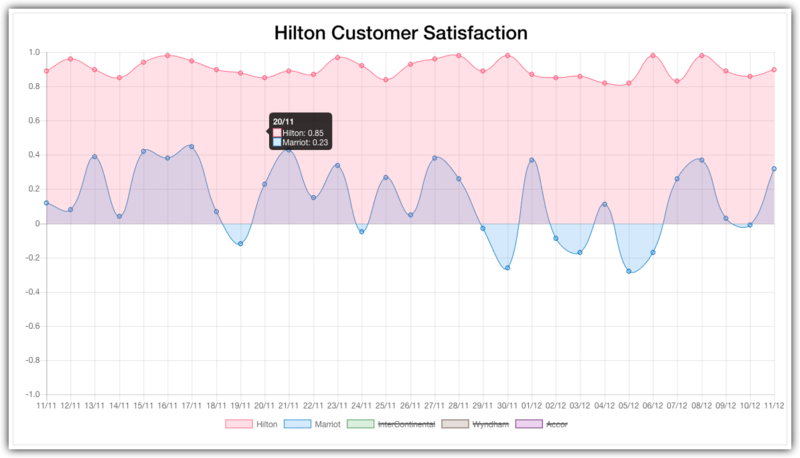 Analyze your overall customer satisfaction score over time and compared with your competitors, based on your customer feedback. Drill down into your industry-specific categories to see how you perform in what is important to you, and compared with your competitors. 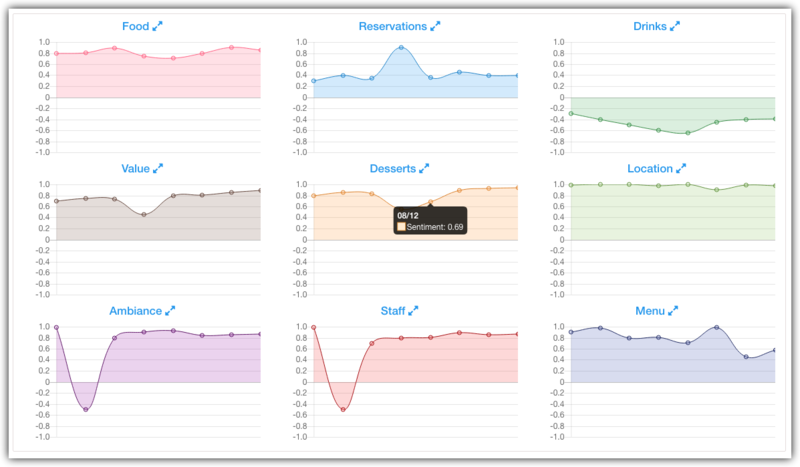 Track each industry-specific category over time, to ensure that any changes you make have an effect on customer satisfaction. Also compared against your competition. 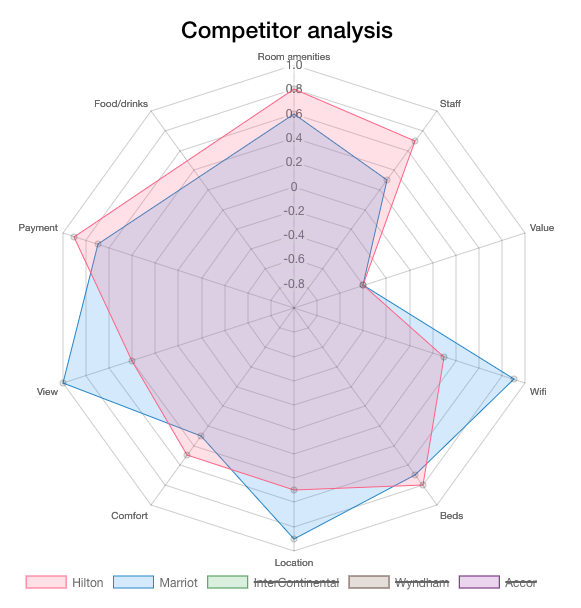 Your competitors’ reviews from hundreds of review sites are run through our proprietary Natural Language Processing (NLP) algorithm so you can get real-time competitive insights and discover opportunities to capture market share. Your competitors’ customers are your most likely prospects. Understand your competitors’ strengths and weaknesses to help drive marketing messages and sales efforts. Develop company-wide best practices and stay ahead of the game in every aspect to turn your competitors’ customers into yours. Do you have a custom use case for your review insights? Get in touch, we'd love to hear from you!